Dakota Ridge High School – Superfan Inc. In using the SuperFan platform offered by SuperFan, Dakota Ridge High School has found a loyalty program that bolsters engagement in school activities of all types, not just sports. When Matt Heckel and the Dakota Ridge administration began their search for an engagement and loyalty program, they sought after a platform that would marry their desire for cutting edge innovation with the school’s history of strong fan support. In doing so, they hoped to establish a program that would be enjoyable for both staff and students. They found a solution in SuperFan’s high school platform, SuperFan. After hearing the presentation at the NIAAA conference in Orlando, I felt SuperFan would be an exciting app to promote our athletics and activities. The result is the Dakota Ridge High School (DRHS) SuperFan rewards program, a multidimensional platform that allows Heckel and his department to reach students and staff to boost a wide range of school events. Program users earn points and prizes by checking in to events, and on any given night they have a myriad of options to choose from different events such as a men’s basketball game, a cross country fundraiser, and a musical put on by the school’s drama department. This diverse list of events helps stoke student support not just for athletics, but for the school itself and all the activities it has to offer. The SuperFan platform provides a way to engage the student and staff community in every facet of school life. The biggest obstacle for Heckel in first implementing the DRHS SuperFan program was obtaining school-wide buy-in. With over 1500 students, Dakota Ridge faces an issue common to many high schools across the country: appealing to and engaging with all students and staff, not just a select few. Heckel has attempted to conquer this issue in a few ways. 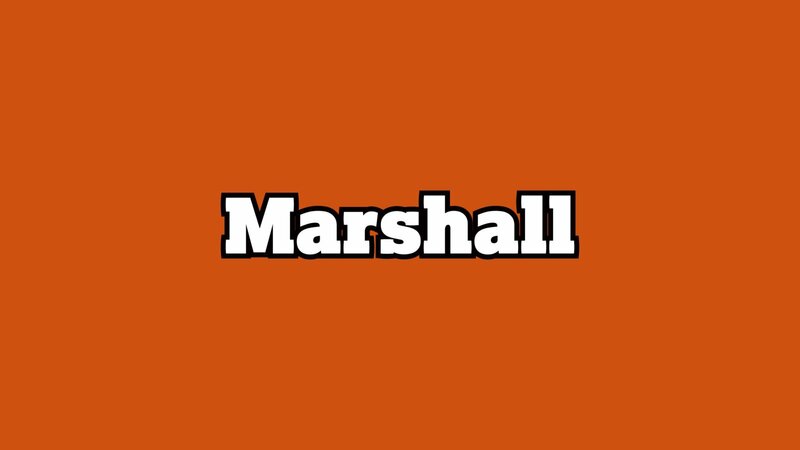 When the program first launched he distributed SuperFan t-shirts for everyone that signed up for the program and downloaded the app, as well as specialized “Staff” t-shirts for faculty members, in an effort to spark excitement. He and his staff have also made it a priority to work with several areas of the school community, including enlisting the drama department to measure play check-ins, and collaborating with the school’s marketing class to keep track of attendance during Homecoming week events. Specifically, in 2016 and 2017, there were 149 check-ins at school plays and there were 88 check-ins total at school fundraisers. While obtaining complete participation is still an ongoing effort, Heckel’s actions have paid off. The program currently boasts over 700 users in less than a year. 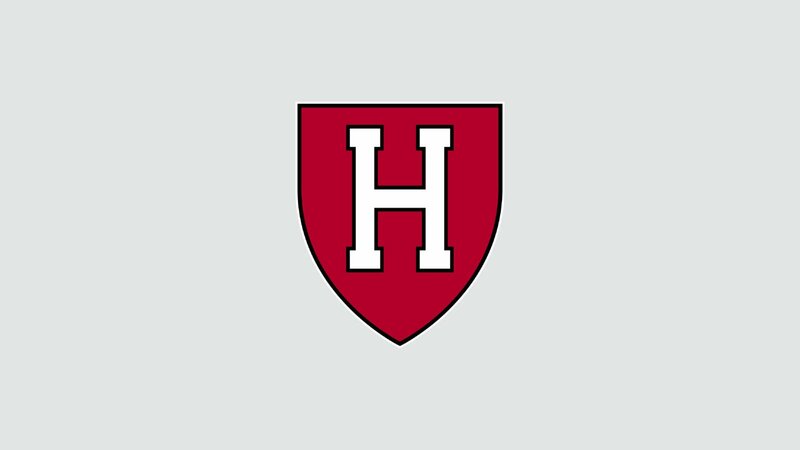 The substantial number of users also allows for greater success in one of Heckel’s original goals of the program— elevated promotion of under-attended events. 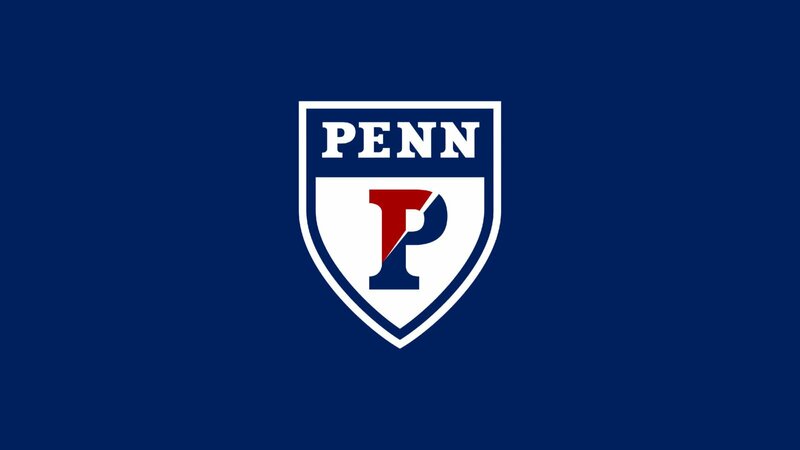 The platform’s communication features, including push notifications, means that Heckel and his department can reach out to the hundreds of users instantly, with messages that advertise certain events. This capability, combined with sponsorship prizes like BOGO coupons to incentivize users, helps to inflate previously low attendance. 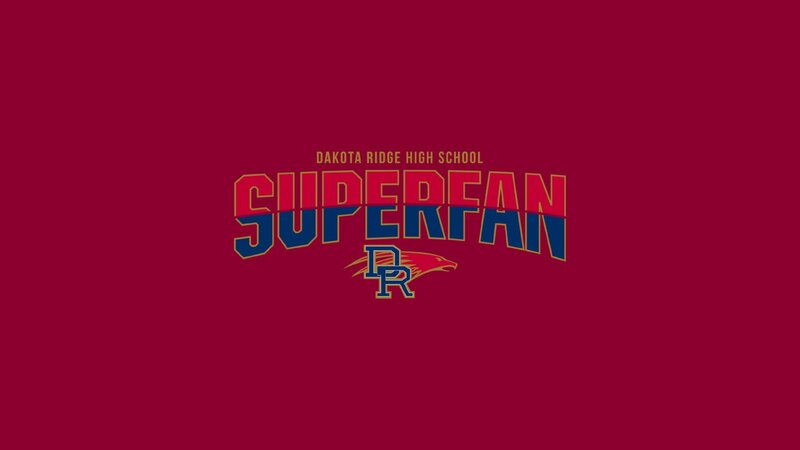 Even with a large number of users and increasing attendance, one of the most important benefits of the DRHS SuperFan program has simply been the way in which it feeds excitement for Dakota Ridge. The program unites the community by encouraging students and staff to interact with all the activities the school has to offer. In doing so, the SuperFan program strengthens loyalty amongst everyone across the board.